Many habitats; caterpillars use wide variety of hostplants. 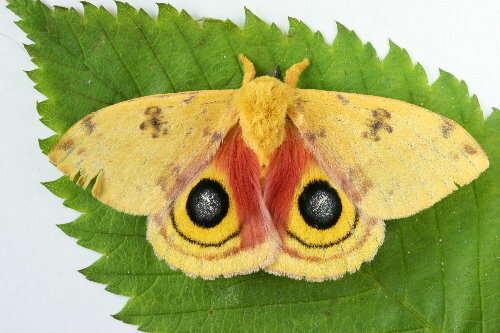 This entry was posted in moths and tagged Io Moth. Bookmark the permalink.